HOME - Site de terminus-h2020 ! 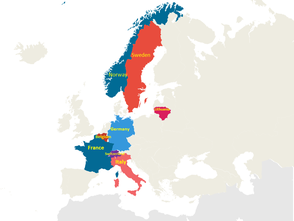 TERMINUS will base its innovative and challenging objectives on a cross-disciplinary team of renowned organizations from 8 European countries (France, Belgium, Germany, Italy, Switzerland, Norway, Sweden, Lithuania). TERMINUS addresses the challenge of unlocking recycling and reuse of flexible multi-layer and multi-compounds packaging materials used for food, beverages, cosmetics, pet food, fertilisers, any perishable goods in general. This section contains documents and presentations for downloading. 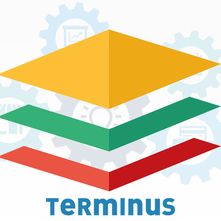 Interested in learning more about TERMINUS?